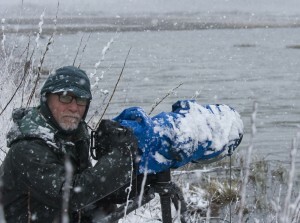 Month after month of white, gray, blue and green of the cold interior Alaskan winters leaves me wishing for warmer hues. 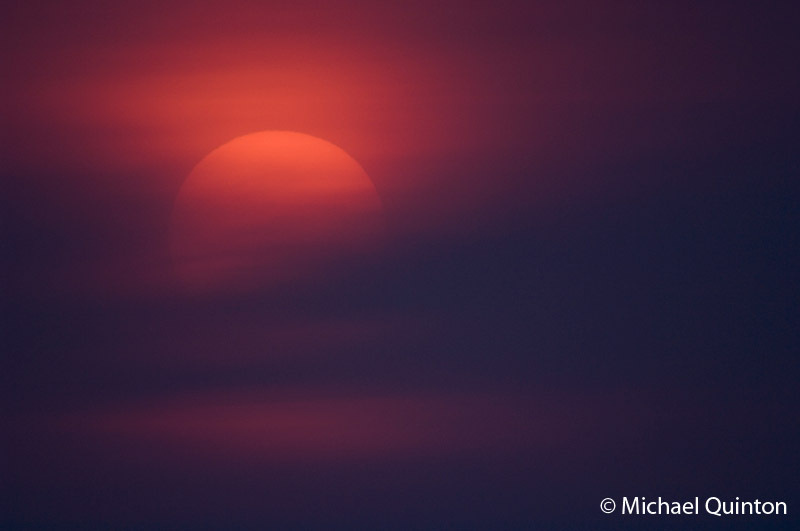 Fortunately warmer colors in winter are out there, if you look close enough. 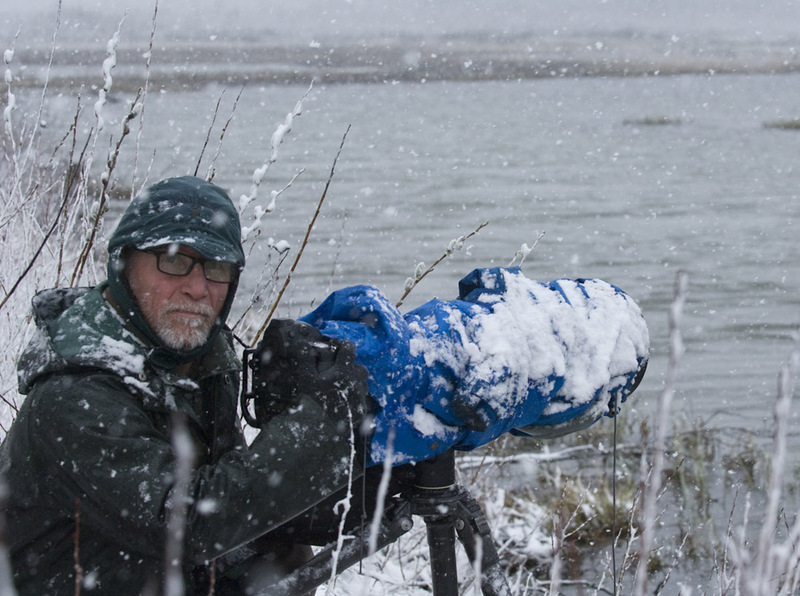 The common red poll adds a tiny touch of color to the long Alaskan winter. 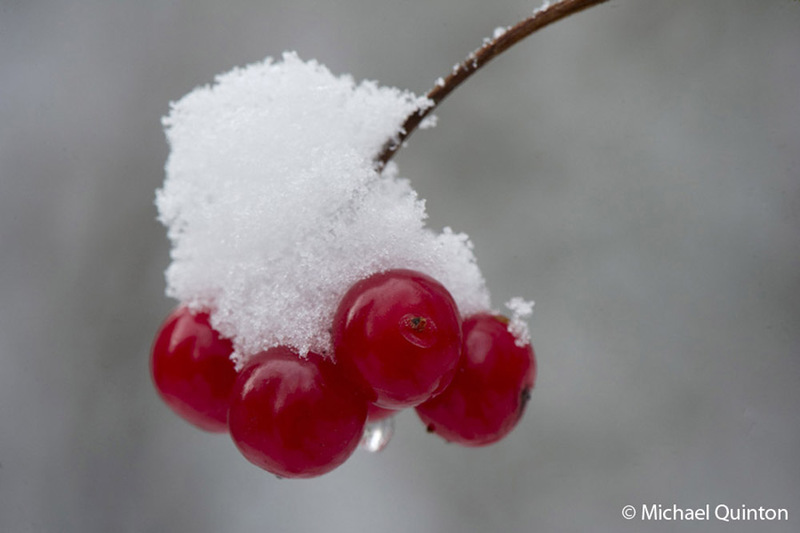 The fruit of the high-bush cranberry seems to be to winter resistant. 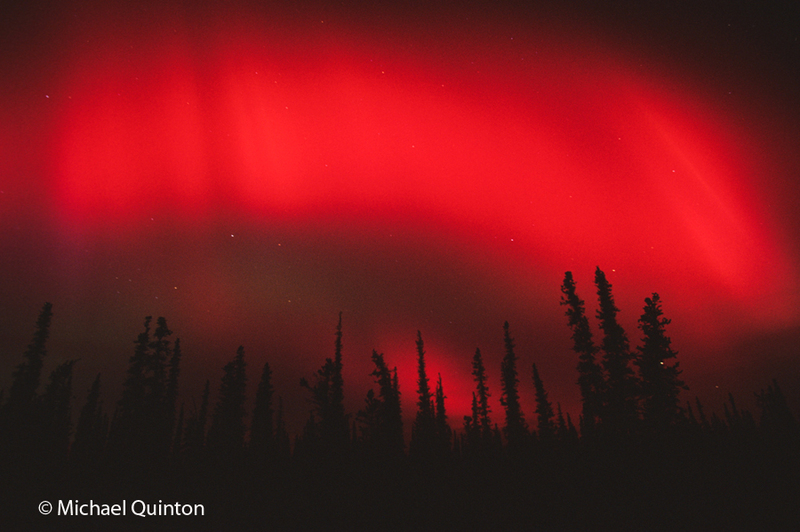 A rare crimson aurora sets the night sky on fire. 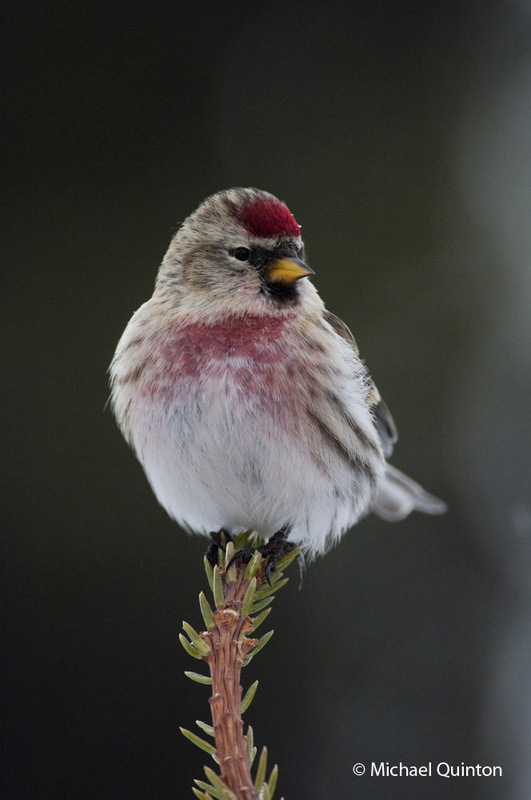 This entry was posted in winter and tagged Alaska, aurora borealis, common redpoll, high-bush cranberry, naturalist, photography, winter on February 20, 2015 by admin.